SIR REG is an energetic six piece from Sweden fronted by Irishman Brendan Sheehy on vocals, who left his home-town of Dublin to come to Sweden to fulfill his dream – to put together the most amazing band possible. 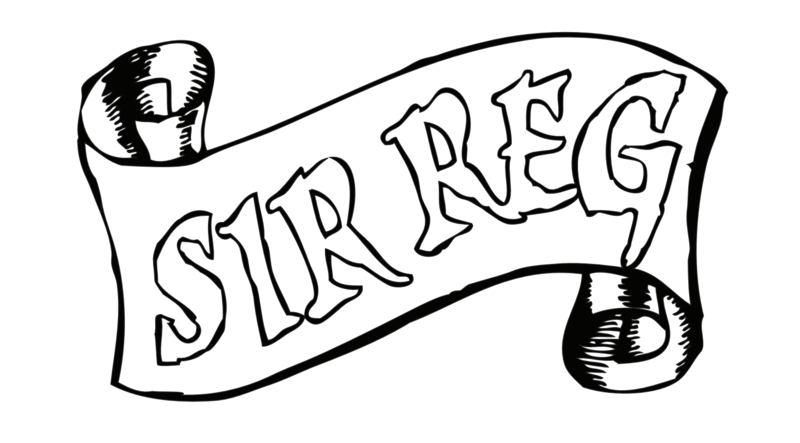 With songs about everything from the issues of modern day society to finding the right bar on a Saturday night, combined with strong melodies and explosive live shows, SIR REG have made a name for themselves in the Celtic punk and rock scene. Since the birth of the band in 2009 they have released four critically acclaimed albums and have performed on many of Europe’s biggest stages alongside bands like The Mahones, The Misfits, Thin Lizzy and The Real McKenzies. The band’s latest album Modern Day Disgrace (2016) has been hailed as their best to date by many fans and critics.